We are located in a quiet and convenient area by Illugagata 7, which is only 100 meters from the swimming pool and gymnasium. The town center and the golf course are in 300 meters distance. All rooms have acces to TV and FREE Wifi internet connection. 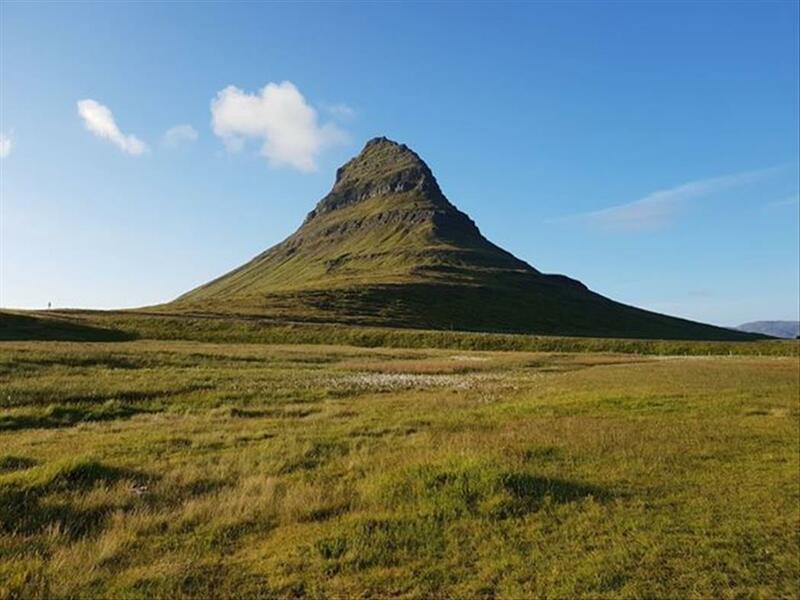 Guesthouse Árný is a comfortable and friendly place to stay at whilst visiting The Westman Islands. 1500 meters away from the airport.